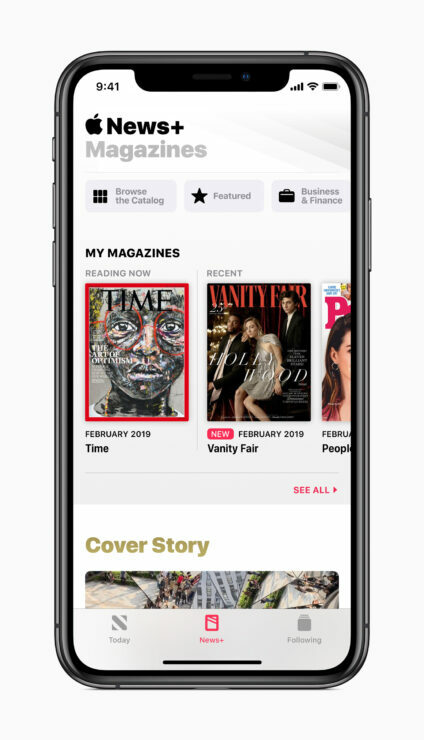 At its ‘It’s Show Time’ event that just kicked off, Apple revealed its new Apple News+ service, which adds a new feature to the Apple News app, and that is magazines. 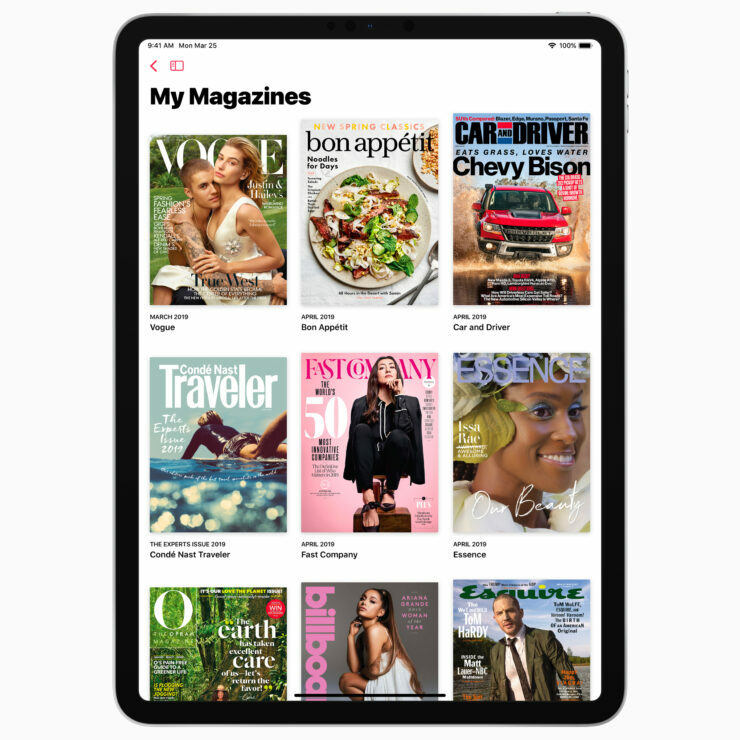 The main goal for Apple is to deliver high quality, curated content that is made on trust, which the technology giant believes is paramount for a news and magazine consumption app. 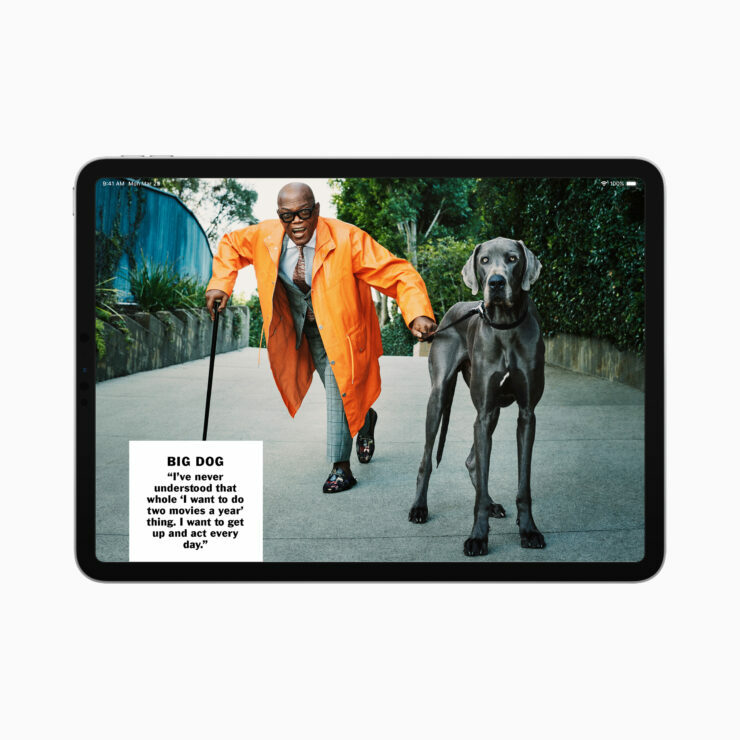 According to the company, there will be over 300 magazines added, ranging from The New Yorker, Esquire, The Altantic, Men’s Health, and so much more. Apple News+ is currently the only service where you will be able to get all of these magazines, all at once. The service will be available today with the release of the new iOS and macOS software updates, and it will cost you $9.99/month. If you want to share your likes and interests in the form of content with your family members, the $9.99 monthly fee will allow you to share with up to six family members for no additional cost. Apple stated that there are over 5 billion articles read every month inside Apple News, with the company stating that it’s the most popular news app that’s ever been made. To make access to more information much simpler for the reader, topics will span from lifestyle, health, finance, politics and several others. The news app has also been updated to integrate magazine issues into the main flow of the News app. 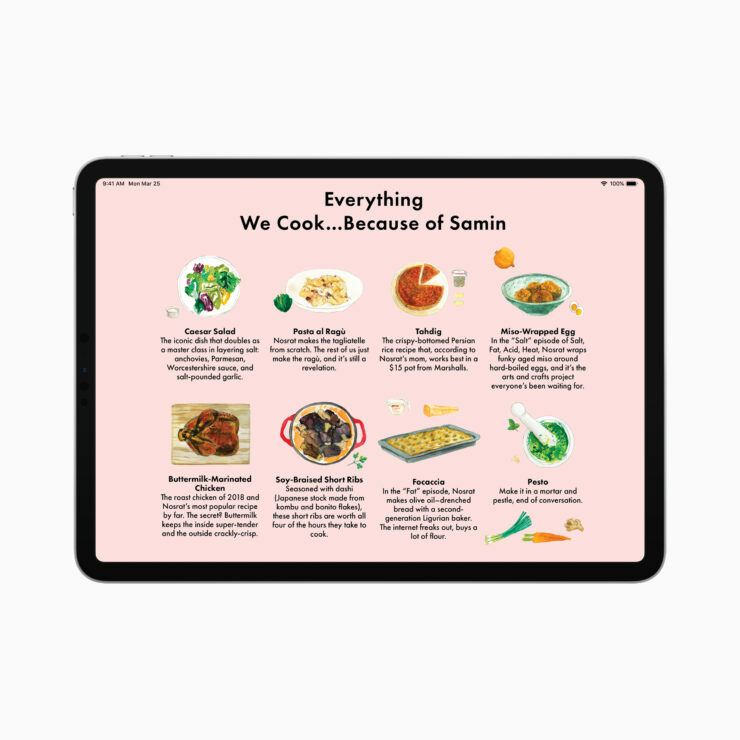 The app features the latest issues and featured content, including live covers that animate like a video rather than a static image, which will certainly catch your eye. Once you’re inside an issue, you’ll be able to jump across multiple articles at your leisure. If you recall, The Wall Street Journal will also be a part of Apple News+ for that $9.99 fee. Lots of subscribers will be wondering that they will no longer have to subscribe to the WSJ’s paid plans. In reality, while you will have access to curated content via Apple News+, in order to obtain access to business reporting, readers will have to subscribe to WSJ. If you want to sign up for Apple News+ today, you must update to iOS 12.2 or macOS 10.14.4. 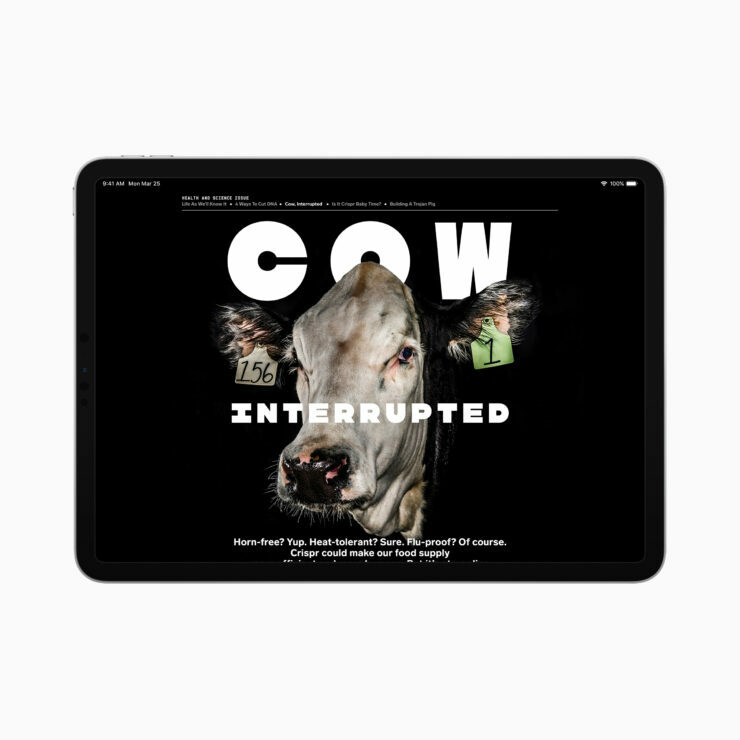 In case you live outside of the U.S., Apple News+ will be available in the UK and Australia later this year. You can also follow our Live Updates to stay up-to-date with Apple’s ‘It’s Show Time’ event. We’ll continue to add more information until the event has been concluded so stay tuned.